From 1987 - 2001, I was located here at 7404 Sunset Blvd. in Hollywood, California. Prior to that time, the original store was a few doors west (to the right) at 7414 Sunset, which was later occupied by the Carvin Store. …the original store was an idea I had come up with in late 1983. 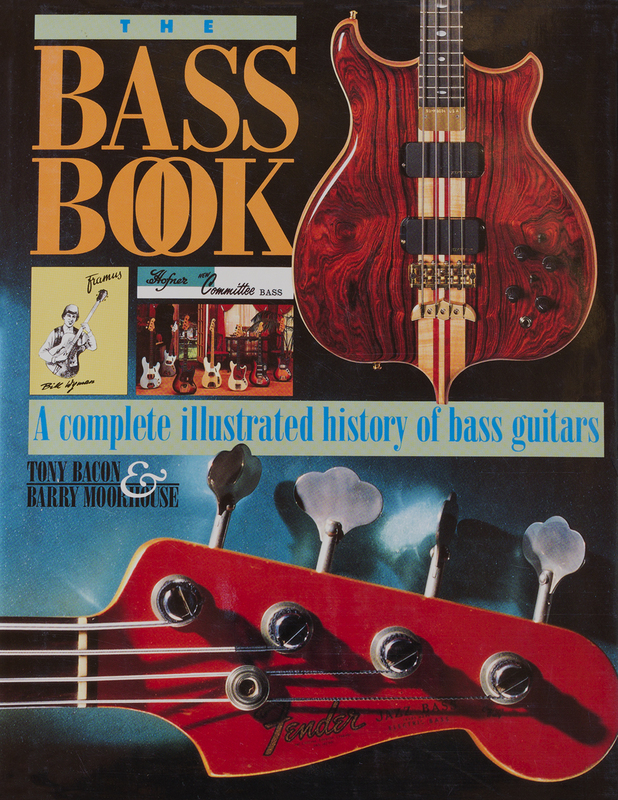 Before this time I was playing music and gigging around the LA area playing Bass while simultaneously buying, selling and learning about Vintage Guitars, (which for me started in 1972 while I was still in high school). To pay my bills and support myself, I had also been working in the Graphic Arts industry for a small and successful, independently owned company that specialized in Movie advertising (remember, this is Hollywood). Shortly after arriving in LA in 1977, I had met a guy called Howie Hubberman, who had a small, used guitar shop in North Hollywood. Howie had arrived in California during the same late 1970's period that I came, and by 1983, he had already opened and closed two stores. The LA music scene was blooming in the early 1980's, and Howie had started losing interest in running a retail store and wanted to pursue Music Management. My music career was not very fruitful, and by the time I turned 28, my ambition and desire to work for myself and pursue my own business grew stronger. I decided the timing was right and in early 1984 I approached Hubberman with my idea to open a used and vintage guitar shop in Hollywood. I had decided that a partner would be helpful as I had no prior experience running a Store or any business, but I did already have some Vintage Guitar knowledge and expertise. I approached Hubberman with my idea, and he acknowledged that having another guitar store was an idea which he'd consider if He would not have to “run” it. He stated if I was willing to do most of the heavy lifting and handle the day to day operations, freeing him up to pursue Music Management, that he would agree to a partnership, and off we went. 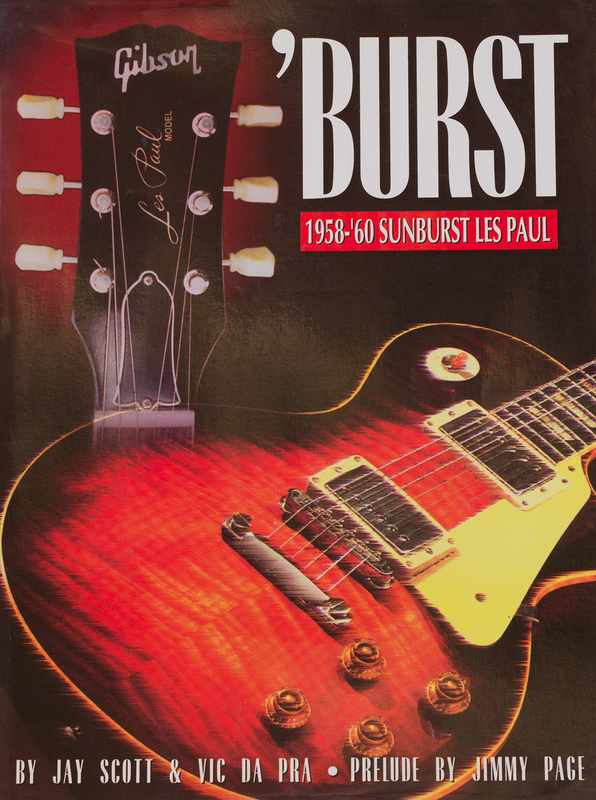 We procured a small retail space on Sunset Boulevard in 1984, which was the front half of an already existing and small Guitar Repair shop owned and operated by Roman Rist of Rist Guitars. This particular Hollywood location was helpful to us as there was already a very active music scene on Sunset Boulevard. As I recall, there were 8 or 9 other music stores already in existence down there, all operating within a two block area, so there was a lot of existing activity and foot traffic with many musicians, producers and recording artists coming and going at that time. 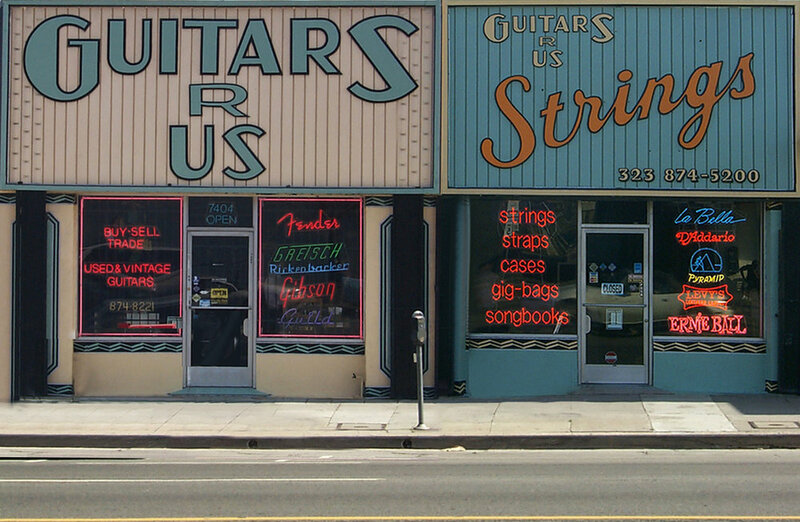 We signed a lease, moved in, put up a sign, bought some inventory and started doing business as Guitars R Us (there were 2 of us, and at that time, the name seemed like a good idea back in 1984). Just a couple of years after we started, we had outgrown our very tiny 400 square foot retail space. The Guitar Center store was a close neighbor on the street (just a few doors away), and they occupied three storefronts which they eventually outgrew (this was before there was a chain of them). When they expanded and moved across the street into what used to be the Oriental Theater building, we decided to procure one of their former storefronts and relocated our shop, moving a few doors east. We moved into the larger store, business continued to grow, and life was better having more space. Within four years of opening, Hubberman’s music management business had begun to get some traction. 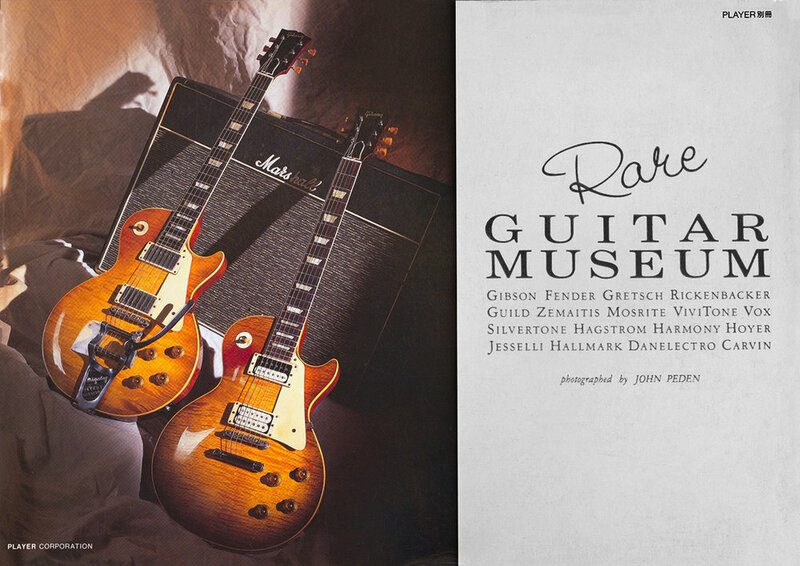 Guitars R Us was also quickly becoming a Vintage Guitar resource among many of the well-known LA bands, studio musicians, producers, actor/musicians and many major pro touring acts who frequently came through town. Additionally, being in Hollywood, the visiting International Tourism business also contributed to our fast-paced guitar sales. Simultaneously, Hubberman had been finding more success as a manager and began managing the band Poison. He was also working with Vicky Hamilton, who at that time had started working with Guns N Roses, whom she and Hubberman worked closely with to help keep them going until they could procure a record deal, the band's local club following had grown VERY large as I recall. 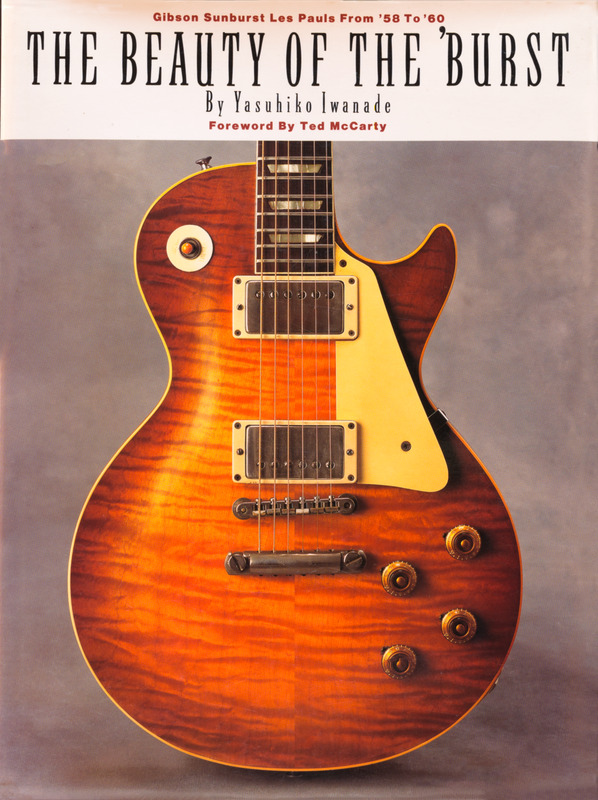 It was at about this time that I decided Hubberman’s management business, albeit somewhat helpful in bringing guitar business to our store, was sadly also interfering with it’s day to day operations. A year or so later, after much patience, tolerance, and deliberation, I decided that parting ways would allow us to pursue our passions independently and more efficiently. It had become difficult for Guitars R Us to be a Vintage and Used Guitar store and a Music Management office with just one telephone line! So, in 1989, just several years after we opened, Howie and I mutually agreed to split up, go our separate ways and to this day we remain friends. From 1989 until closing my store in late 2001, I ran Guitars R Us as a sole proprietor and then voluntarily closed the store and decided to take a much needed and long overdue break from a hectic and bustling retail business. Since closing the store, I have been fortunate to continue working “privately” with so many of the talented music industry professionals with whom I established long-standing relationships that continue today. 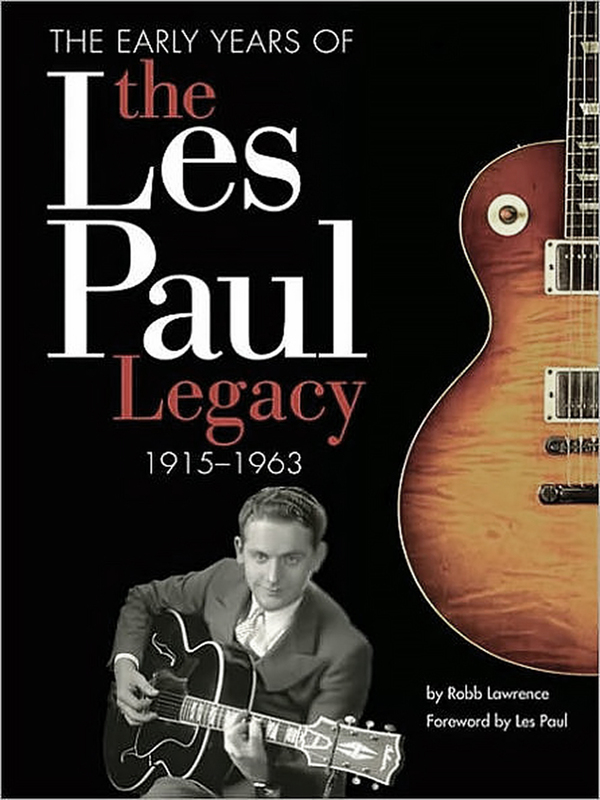 I have additionally worked on many guitar related publications, books, and special industry projects. Through study and exploration, I have also expanded my vintage guitar knowledge, music knowledge as well as enhanced my guitar photography and editing skills but I have never stopped loving, playing, collecting, learning about and teaching about Vintage Guitars, a topic, passion and business that is very near and dear to me and one that I take very seriously. Fast forward to today, I am introducing my 1st website, a new name and a professionally run online business. 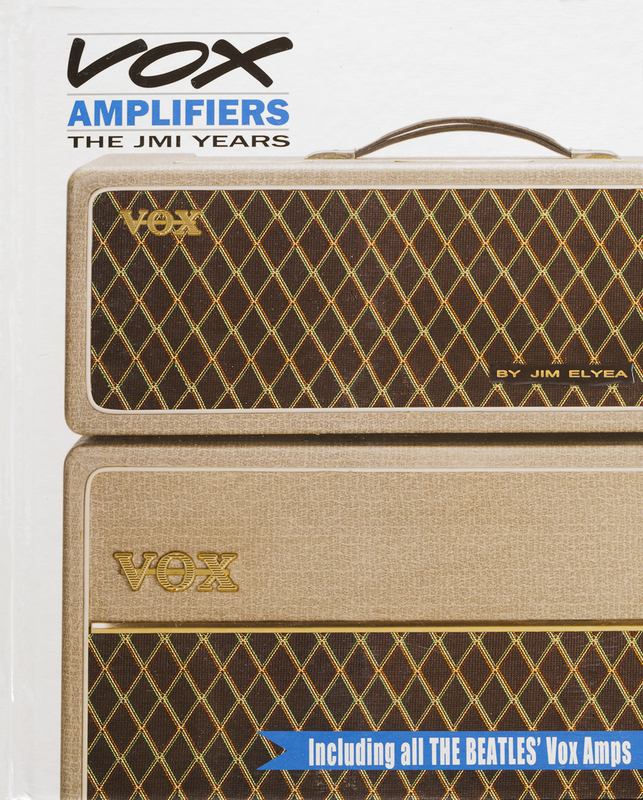 With it, I bring 45 plus years of vintage guitar experience and expertise, including 33 years as a known professional industry vendor, author, collector and expert appraiser in the Vintage Instrument realm, which includes nearly two decades as an Owner/Operator of a high-volume Retail Vintage Guitar business in Los Angeles. I plan to begin displaying and offering many instruments from my private, preserved and uncirculated instrument collection which I have been assembling for the better part of 35 years. 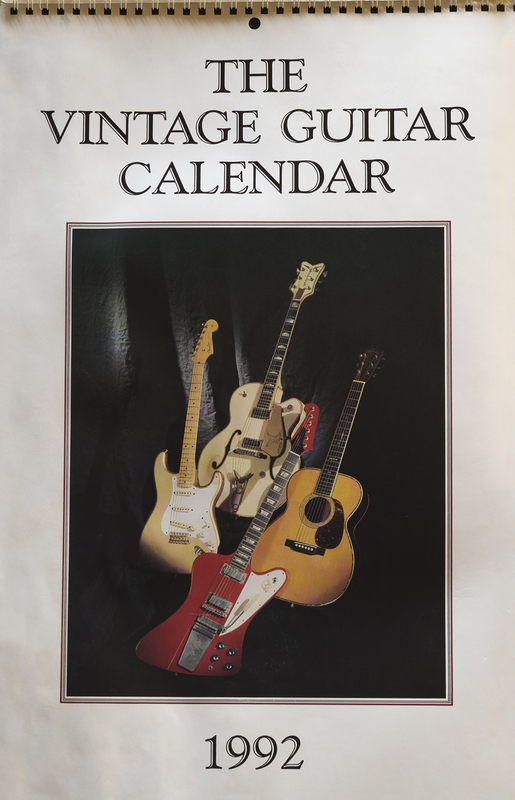 Some of it has appeared in Calendars, Magazines, Internet Stories and many of the Guitar Specialty Books that we all know and love and some of it has also gone out into the world, appearing on stages and in studios around the planet in the hands of many well respected and talented artists. Thank You ALL for your help, support, friendship and business! In First-Name Alphabetical order, culled from an aging memory bank. 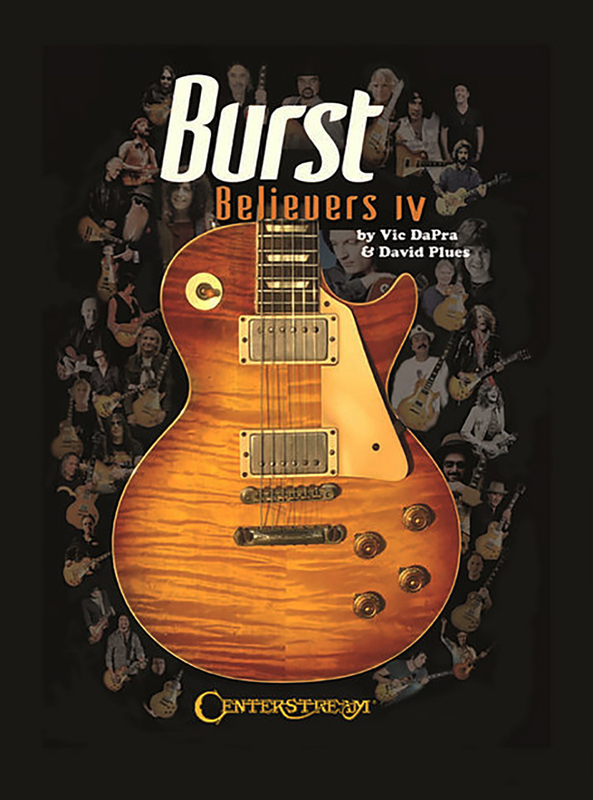 dream guitars illustrated by charles cellavalle features 13 of my collection instruments.